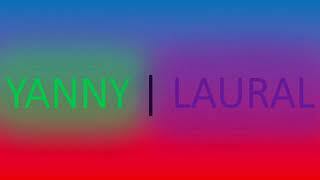 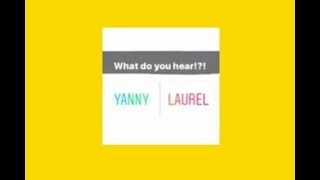 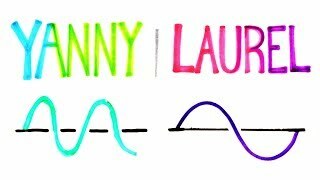 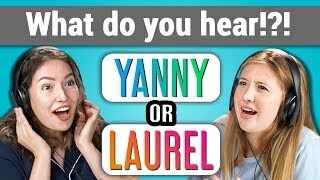 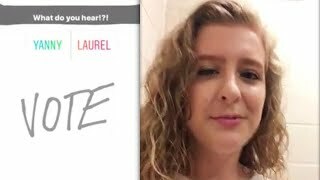 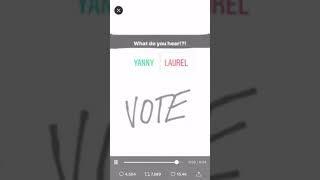 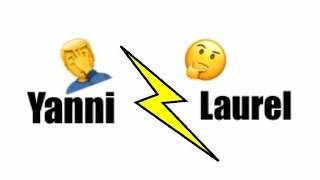 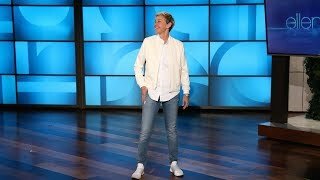 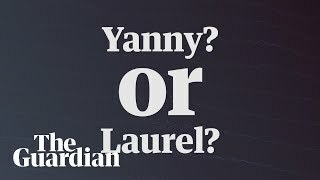 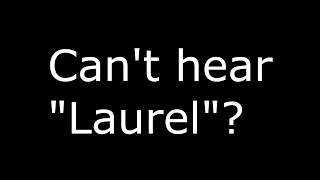 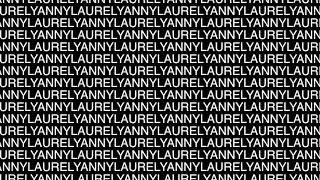 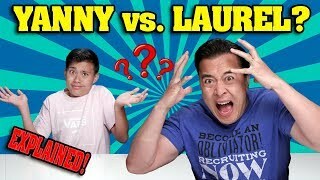 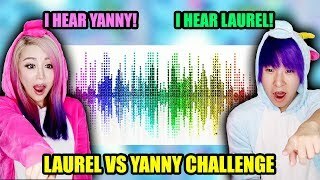 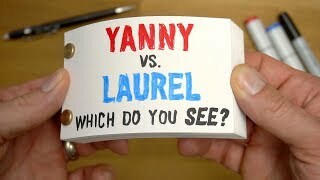 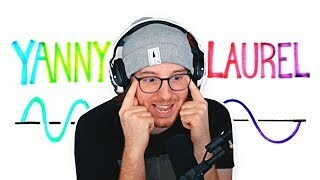 laurel or yanny? 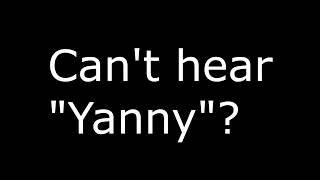 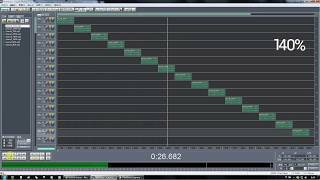 change pitch and see strange thing happens! 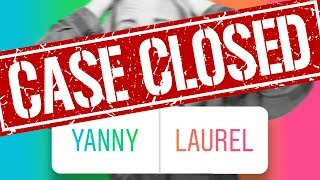 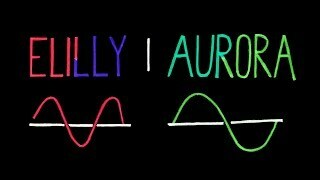 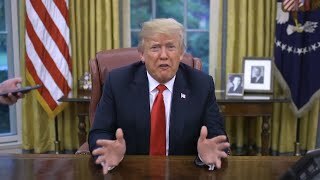 The link to the site this is off https://www.vocabulary.com/dictionary/laurel All credit to the rightful owner of the audio! 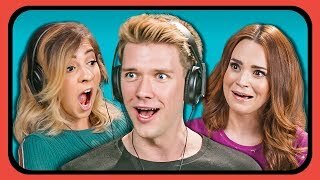 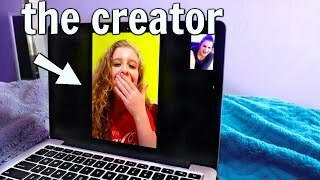 "I wish to disconnect with you on a personal level" Credits: https://www.buzzfeed.com/bfmp/videos/57230 Check out more awesome videos at BuzzFeedVideo!